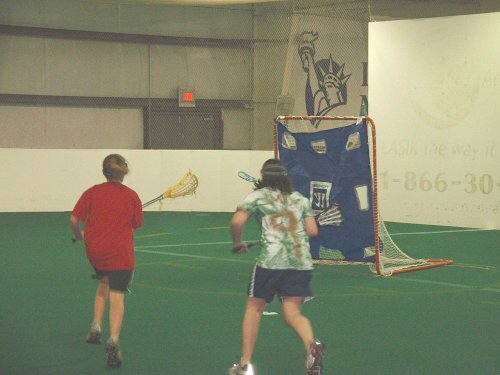 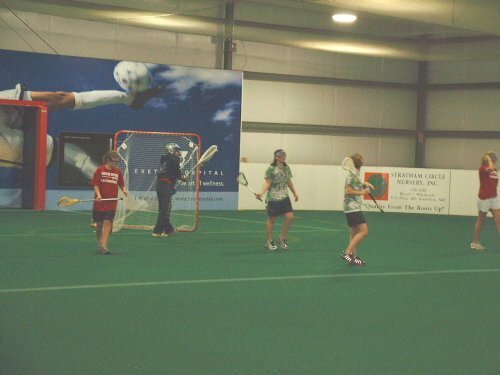 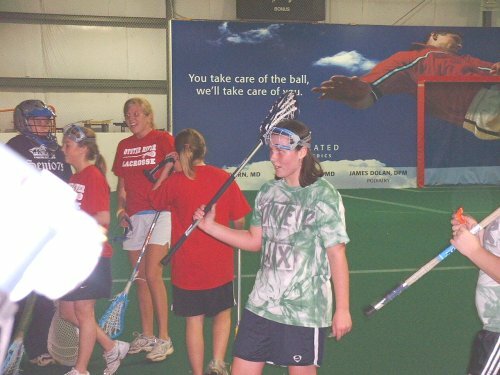 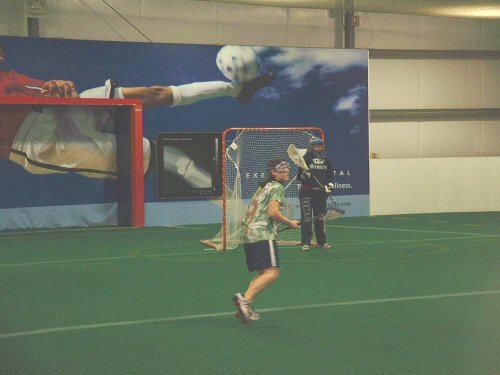 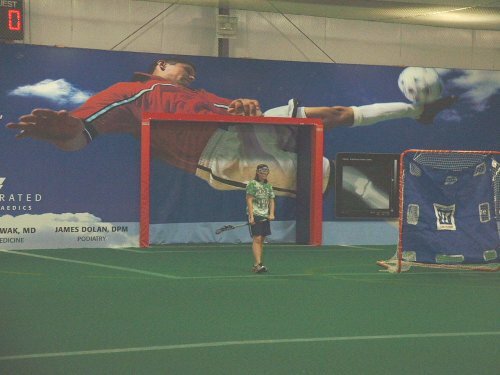 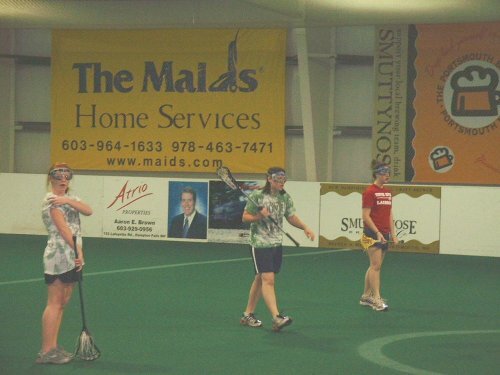 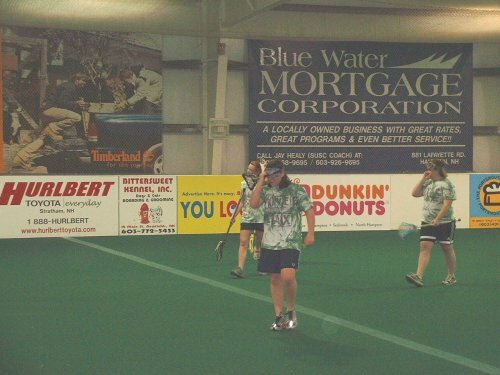 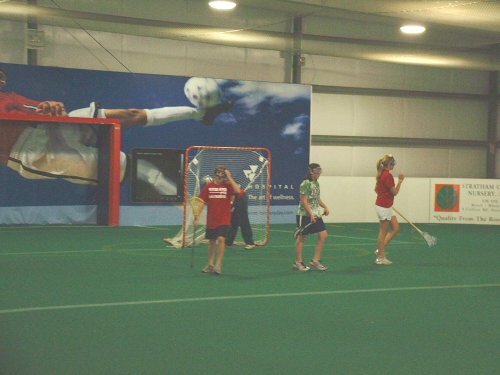 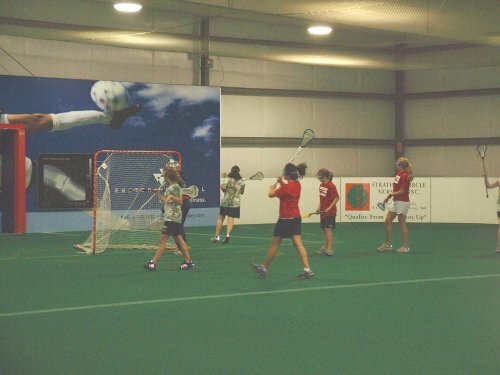 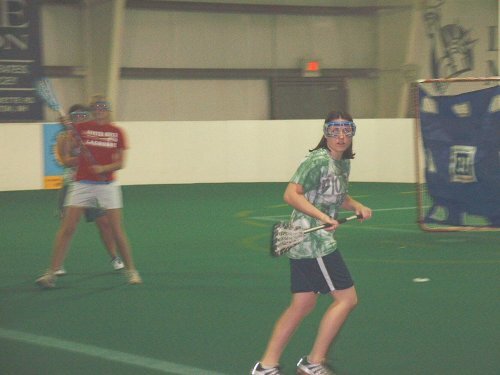 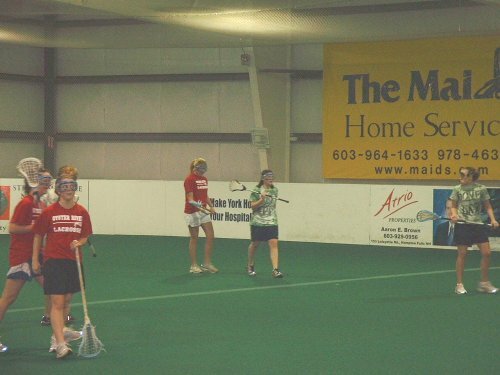 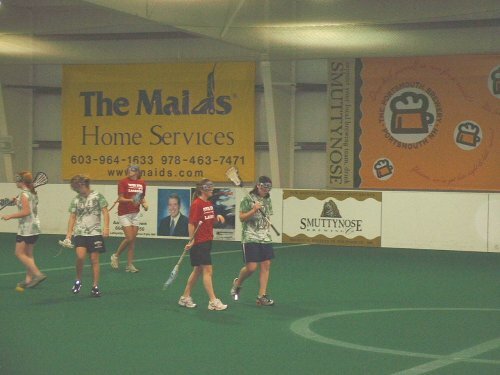 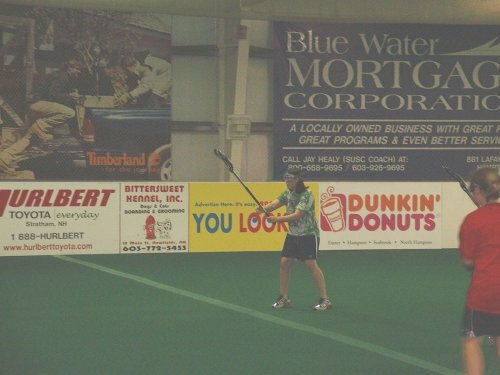 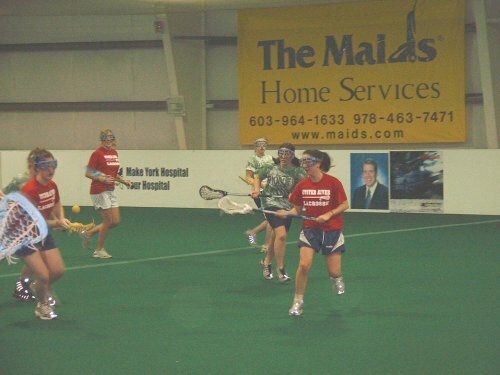 Marissa signed up for the Seacoast United indoor winter Lacrosse league and this was her third or fourth game with them so I went down to check it out. 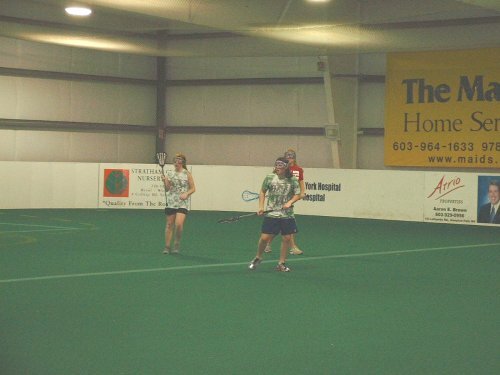 It was a late game this week not starting until eight o'clock, but it went really fast. 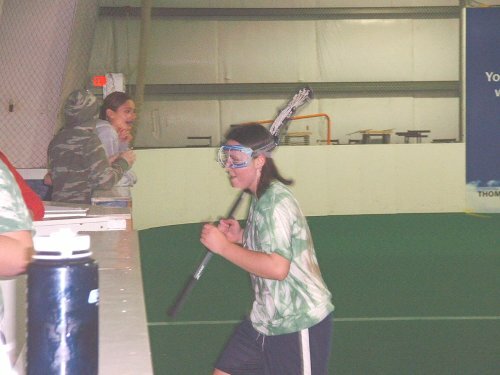 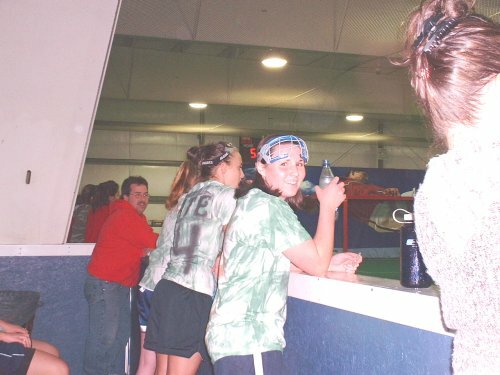 Though Marissa scored 11 out of her team's 14 goals, they lost by 2 points, 14 to 16.